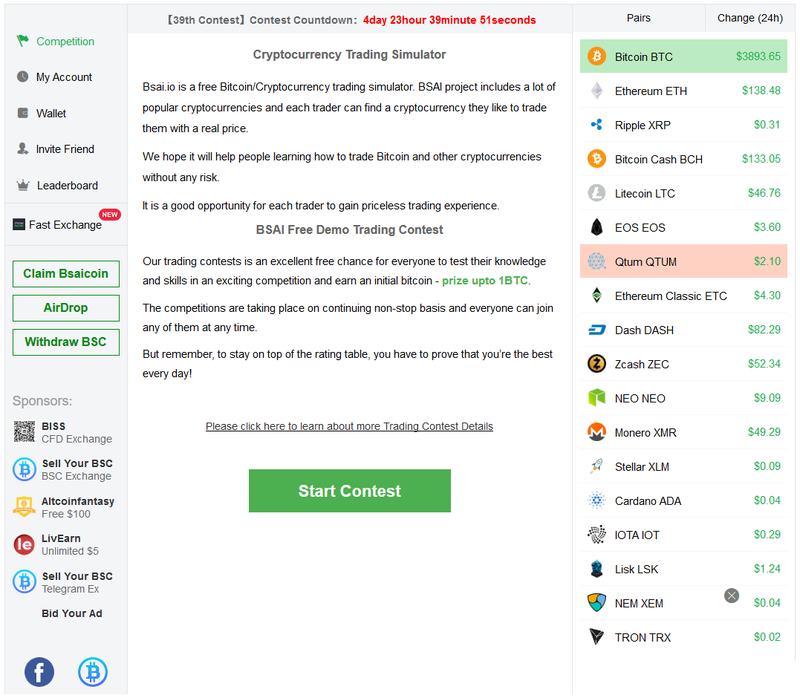 BsaiCoin (BSC) is one of ERC-20 token like some other famous Ethereum tokens. You have to receive it using a standard Ethereum address. 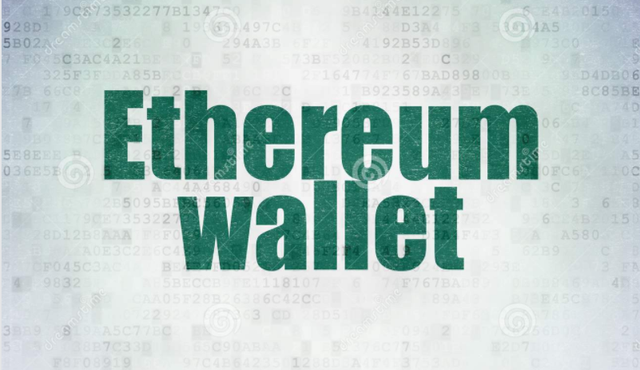 So first step you need a Ethererum wallet to generate an ethereum address for yourself. In next article I'll make a tutorial that explain how to use MetaMask. 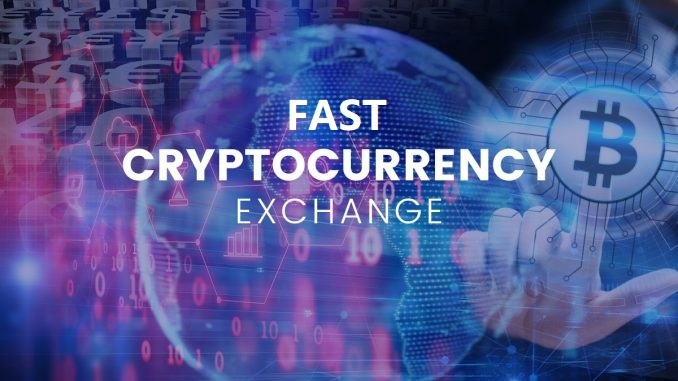 How to exchange ETH to BTC using fast exchange on BSAI.